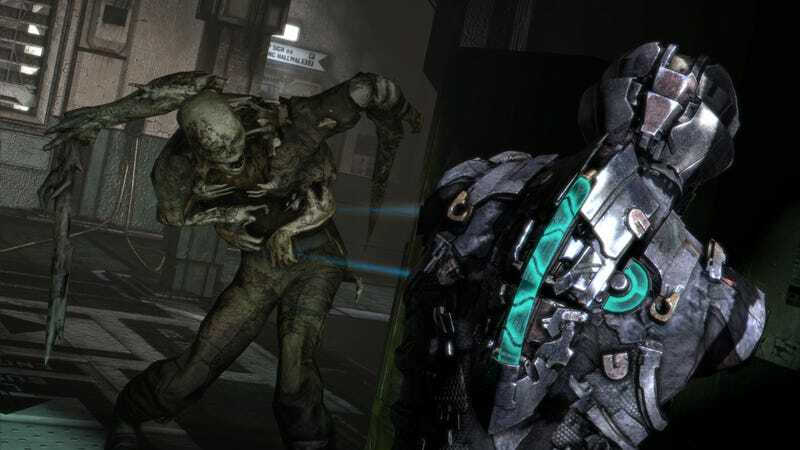 We’re jumping back into Dead Space right now on Twitch. We’re jumping back into Dead Space right now on Twitch. Necromorphs? More like Nec-NO-morphs!